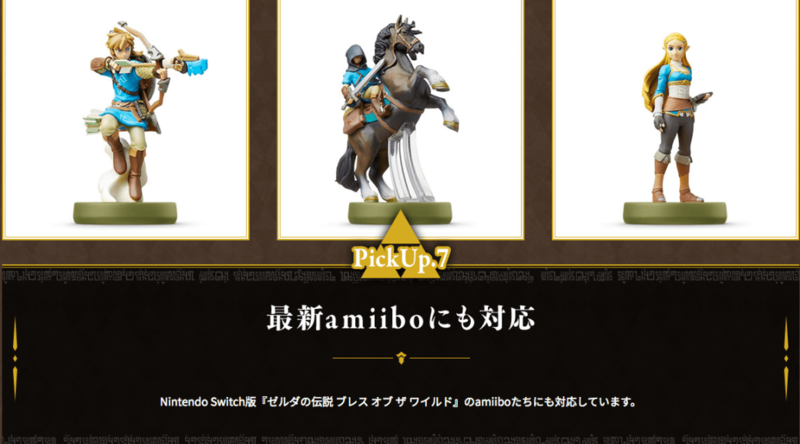 The official Japanese website for Hyrule Warriors: Definitive Edition just opened earlier today, and it contains a tidbit about amiibo usage. The site confirms that Breath of the Wild amiibo will be compatible with the game, but it doesn't say what they will do. I guess we'll have to hang back and wait for Nintendo or Koei Tecmo to reveal more info. They may just be like any other amiibo and unlock weapons and such, though a first scan could unlock the BotW costumes for Link and Zelda. Link riding a Guardian confirmed!